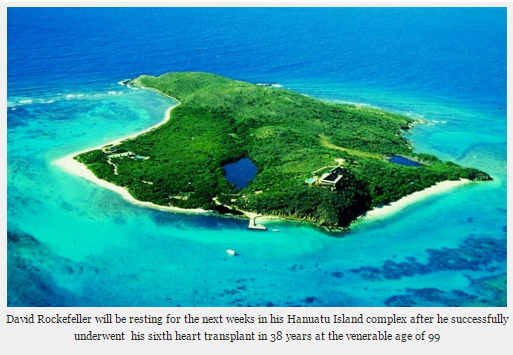 Where a "Hanuatu Island complex" is mentioned and a photography of it attached. I was curious where exactly this island complex is located. Surprisingly enough I am unable to find anything but countless copies of this article and this photo. 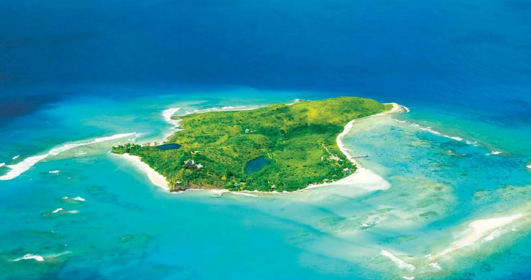 The island in the photo is actually Necker Island and is privately owned by Richard Branson, so it's most likely quite hard for the average traveller to visit. There is a diocese (possibly an Island) in the Solomon Islands group called Hanuato, I don't know if this is what you're looking for? It's in Vanuatu, a South Pacific Ocean nation made up of roughly 80 islands that stretch 1,300 kilometers. The islands offer scuba diving at coral reefs, underwater caverns and shipwrecks. Not the answer you're looking for? Browse other questions tagged where-on-earth islands remote-locations or ask your own question. How could I explore the Rock Islands of Palau? Where can I find a remote location to live in?